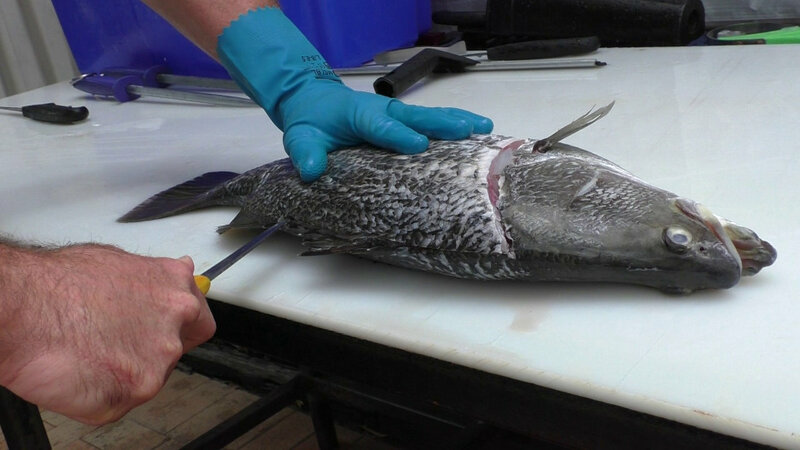 Learn how to fillet a fish with our easy to follow video tutorials made by professional fish filleters. This page is the main index to the Fillet Fish Australia video library; a comprehensive set of how-to-fillet videos covering locally caught Australian fish species. We currently have 100 tutorials organised by species. For each species you will find lessons on filleting, skinning and pinboning, all the skills you need to produce completely boneless fillets. Also, for most species we show you several different filleting styles that you can use depending on your skill level and preferences. We don't just make filleting tutorials, we also have a growing library of fish filleting demos. If you are learning how to fillet a fish we recommend that you watch the demo videos as well as the tutorials. Watching a professional in action will help you to develop and improve your own filleting technique. We have tons more information related to fish filleting on our filleting info pages, where we discuss knives, different filleting styles, recovery rates and more.